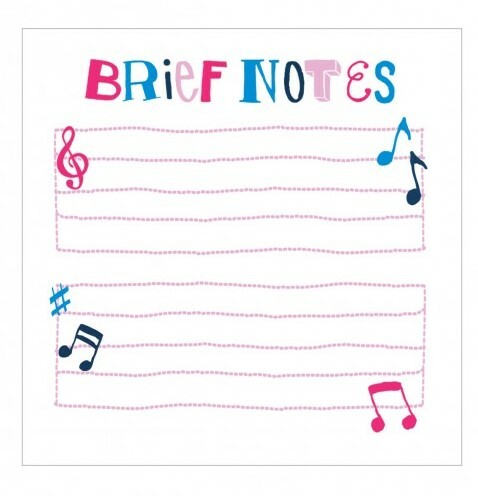 Musical themed Stationery, Journals and writing Instruments for Musicians and Music Lovers make extraordinary and tasteful gifts for your Music Teacher or Friends! 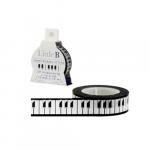 Beautiful stationery pads and quality writing tools are still a favorite among our musical gifts. In this era of Modern technology and the advent of social media, the seemingly need for the handwritten letter may have lessened but the pleasure in having one delivered to you is still there and will usually be saved or tucked away with dear thoughts. We are really pleased to still have some of Drexler, Ars Antigua Collection though it has unfortunately been discontinued. We will be adding to our line of the Rubinato Old World Collection and looking for other lovely stationery. 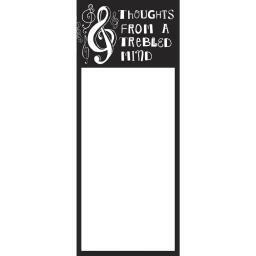 Also included are the usual whimsical music note paper, greeting cards and thank you notes and musical ribbons. Please visit us again soon. 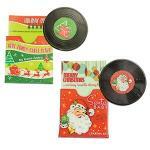 It's not too early to be thinking of Christmas.